Junior Long School Jacket from Midpac's Schoolwear collection. 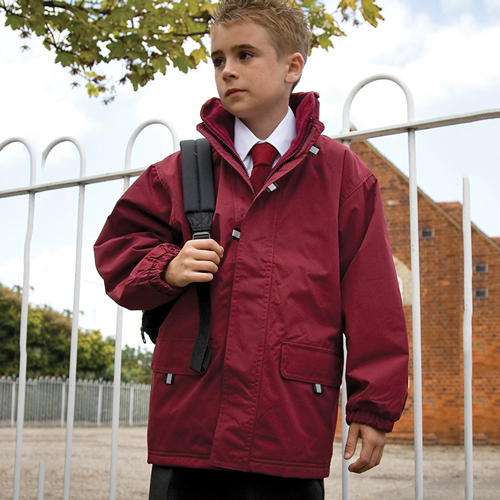 Jackets available plain or embroidered with School crest. Extremely hardwearing, playground tested. Easy use, easy close tear release front storm flap with 3 reflective tabs. Zip front fastening (positioned 10cm from hem stress point). Scolloped collar for added chin comfort. Concealed hood in collar with tear release fastening. 2 front pockets with reflective tabs and 2 inside pockets. 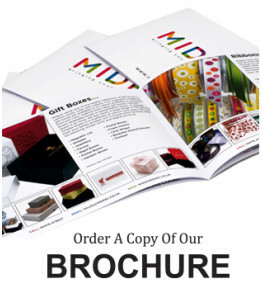 Place your order by selecting the sizes and colours required. Proceed to checkout and complete your order.